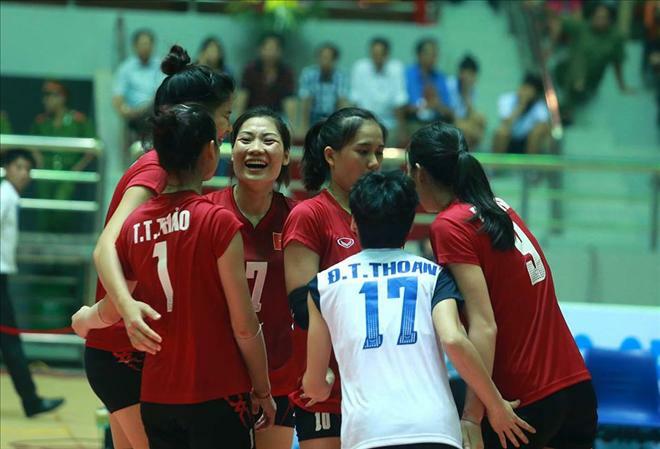 HA NOI (VNS) — Lienvietpost Bank Information lost to Chinese Taipei 1-3 on the first day of the 2015 Asian Women's Club Volleyball Championship at the 7,000-seat Ha Nam Gymnasium on Saturday. 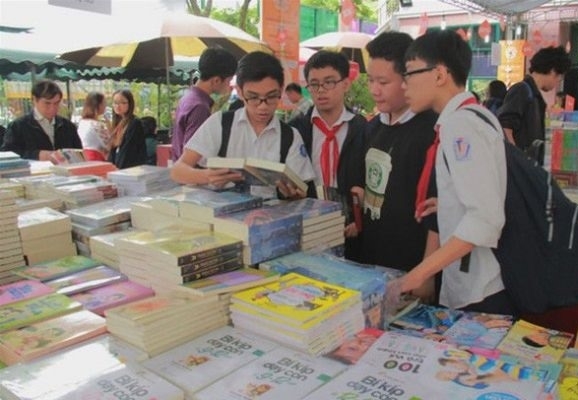 In other matches, China beat Iran 3-0, North Korea defeated the Philippines 3-0 and Thailand bested Kazakhstan 3-0. Tomorrow, Viet Nam team will meet Kazakhstan.